PHILIPPINES – OPPO’s flagship Find series is back after 4 years. 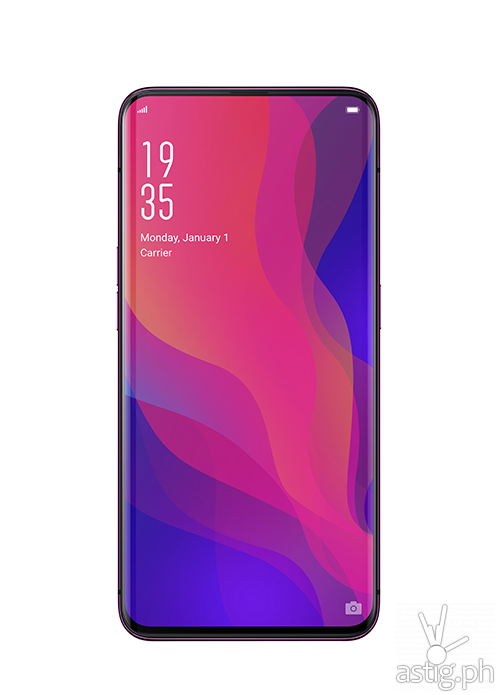 This time around, the OPPO Find X offers a unique proposition: 6.3-inch panoramic display with extremely slim bezels made possible by using a flexible AMOLED panel and a mechanical pop-up camera, doing away with the notch. This has resulted in an astounding display-to-surface ratio of 93.8%, with the bottom edge being the thickest at 3.4 millimeters. Shrinking the bottom edge is no easy feat – the flexible display wraps from the bottom all the way to the back to connect to the display controller, a solution similar to that employed by the iPhone X. To address concerns regarding the durability of its pop-up cameras, OPPO announced that it has performed over 300,000 cycles of durability testing, allowing up to 5 years of continuous use without mechanical failure. 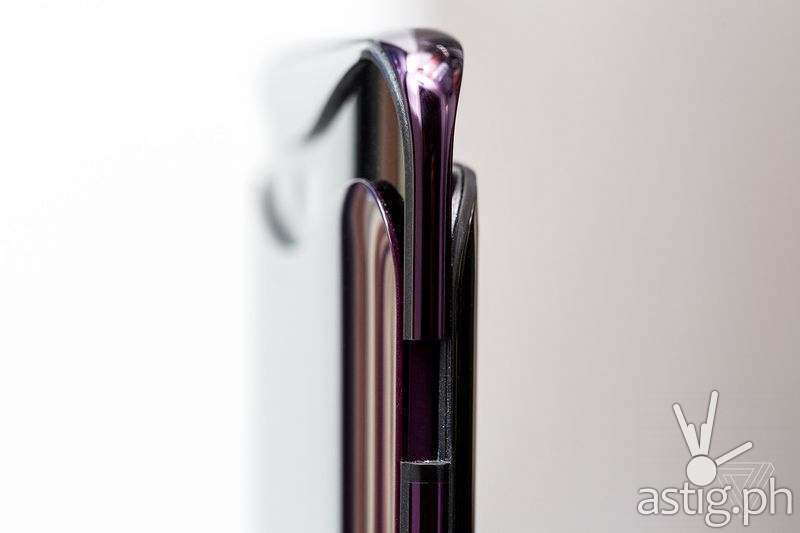 OPPO did not mention any efforts to water-proof or dust-proof the OPPO Find X, which does not come with an IP68 rating. Despite earlier rumors of an under-display fingerprint sensor, the Find X does not have a fingerprint sensor at all. 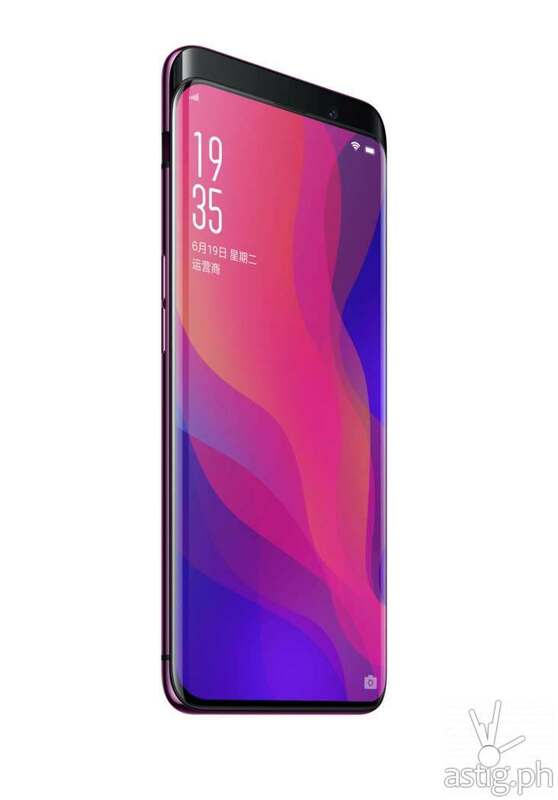 Instead, OPPO engineers have chosen to fully invest in face unlock, which they have cheekily dubbed the “O-Face” (warning: memes incoming). At the moment, it is unclear to us how this works in conjunction with the motorized camera. From what we have seen, the camera needs to slide up for this to happen. Also missing is the 3.5mm audio jack, making the bottom-mounted USB Type-C connector the only option for connecting wired headphones and headsets. 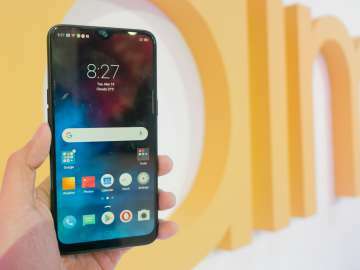 Like most 2018 flagships, the OPPO Find X packs a beefy Snapdragon 845 SOC with an octa-core CPU divided into 2 clusters – the high-performance cluster being a Kryo 385 Gold clocked at 2.8 GHz while the power saving cluster is a Kryo 385 Silver clocked at 1.7 GHz. As expected, 3D graphics acceleration is enabled via an Adreno 630 GPU. 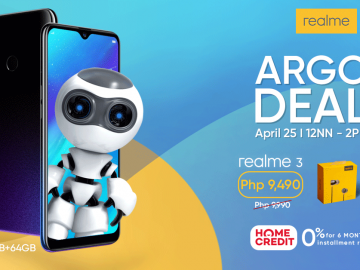 It comes with Andorid 8.1 Oreo out of the box. 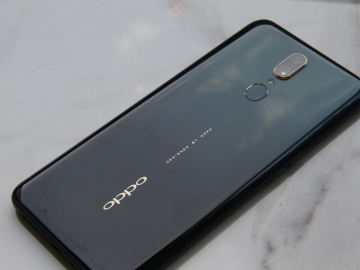 OPPO reiterated at the launch held in Paris, France that it is working hard with Google to bring timely updates to Find X owners. 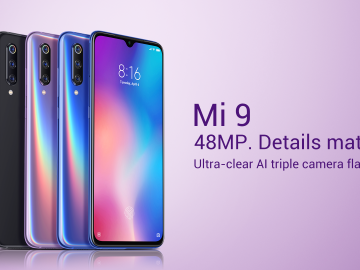 A dual camera array can be found at the rear, rated at 16 MP f/2.0 and 20MP f/2.0, with OIS and dual LED flash with support for 4K video recording. A front-facing camera similar to the OPPO F7 captures 25MP selfie photos at f/2.0 and 1080p videos. The selfie camera does not appear to have OIS (optical image stabilization). 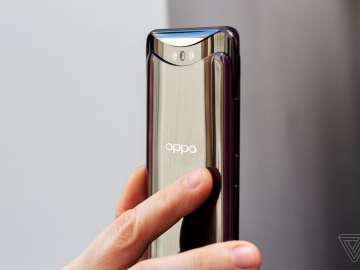 It packs a whopping 3730 mAh Li-ion battery that supports OPPO’s property VOOC fast charging at 5V/4A. 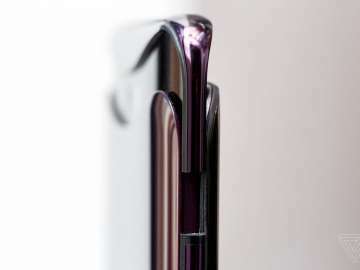 The much faster Super VOOC will be found exclusively in the OPPO Find X Lamborghini Edition, which can be fully charged in 35 minutes. 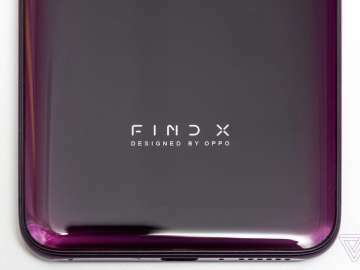 OPPO Find X will be available in two colors: Bordeaux Red and Glacier Blue. 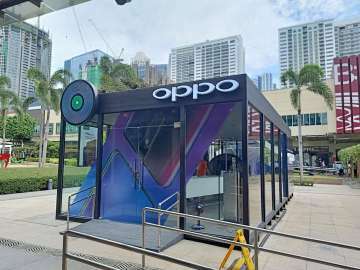 OPPO has yet to announce its availability in the Philippines. 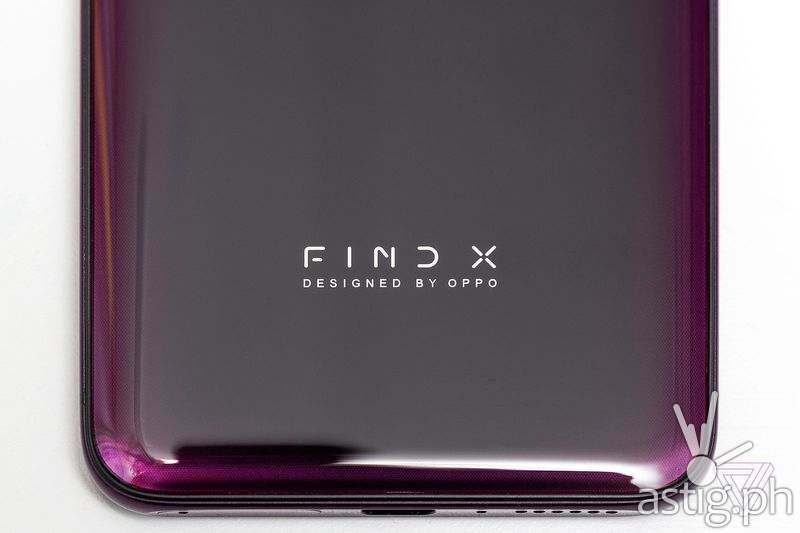 The OPPO Find X will come in four variants: the entry-level model with 6GB RAM and 64GB of storage space is yet to be priced. 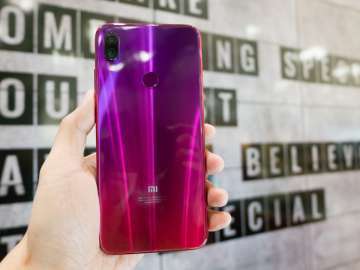 The top-of-the-line model with 8GB RAM and 256GB ROM is priced at 999 Euro (around 61,615 Php or 1,156 USD), while the 8GB RAM / 128GB ROM model is also yet to be priced. 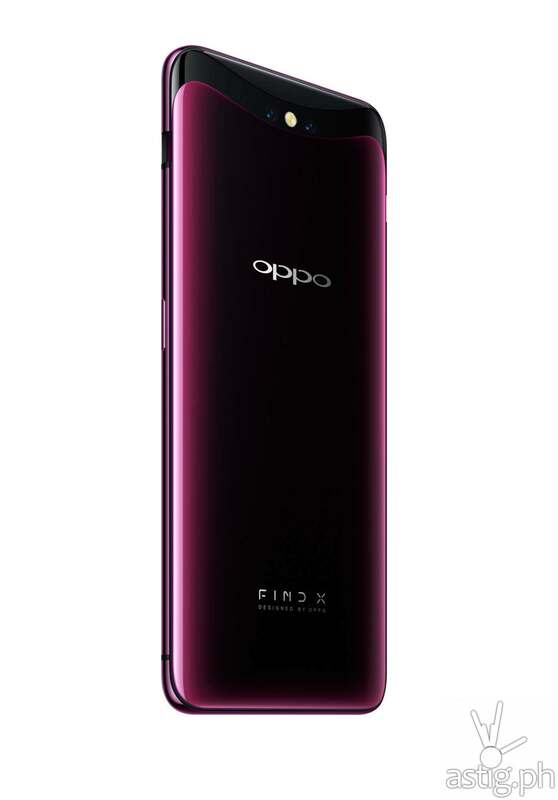 The OPPO Find X Lamborghini edition is priced at a whopping 1,699 Euro (around 104824 Php or 1967 USD).